Kim Kardashian West, the once-unlikely but now clearly serious sentencing-reform advocate, has once again come to a former prisoner’s rescue. 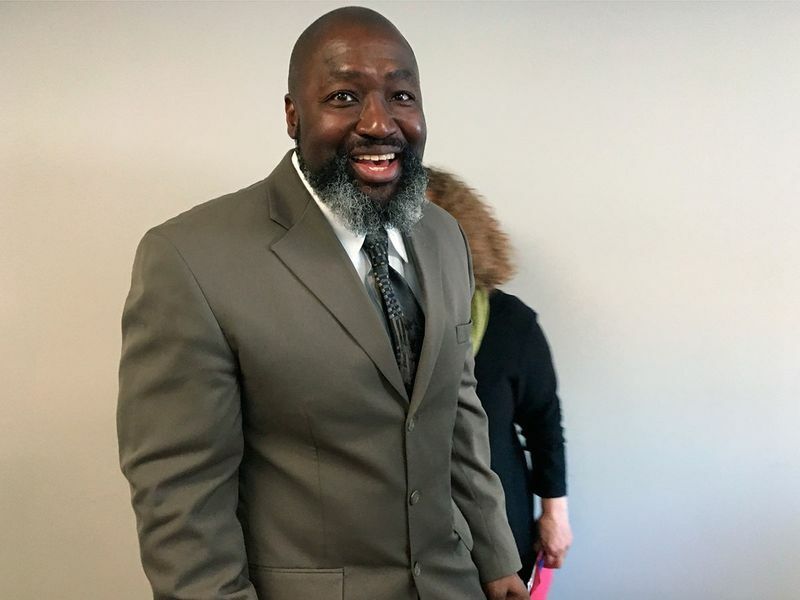 Matthew Charles, one of the first inmates released under the First Step Act, the criminal-justice reform law that Kardashian had championed, will live rent-free for the next five years thanks to the reality TV star, who agreed to foot the bill after learning about Charles’ difficulty finding a home of his own due to his criminal record. Charles, 53, was one of President Donald Trump’s guests at the State of the Union in February, a little more than a month after he was released from prison after serving more than two decades of a 35-year sentence for a nonviolent drug offence. Kardashian, who has frequented the White House to lobby Trump for sentencing reform, brought Charles’ case to the president during her visits. But since his release from prison, Charles’ road hasn’t been without its bumps. Charles told The Tennesseean last week that his application for a two-bedroom apartment outside of Nashville was denied because of his record — yet another steep obstacle former prisoners face when re-entering society. “I’m pretty distraught about it because it’s not allowing me to have a full second chance,” Charles told the newspaper. Just months after being released, he’d already secured a car and a full-time job, but housing was still an unknown. On Sunday, he got the news that Kardashian wanted to help. “Kim did not do this for attention or publicity, but I had to share it, because it’s too good not to, and my heart is about to burst with happiness, that I wish you to rejoice in this news with me,” Charles wrote on his personal Facebook page late Sunday night. Tim Hardiman, a close friend of Charles’ and a senior producer at CMT in Nashville, told Us Weekly that Kardashian reached out to Charles privately after hearing about his housing issues. “Her generosity will allow him to save enough money to eventually put a down payment on a house. It’s truly changed his life,” Hardiman added. 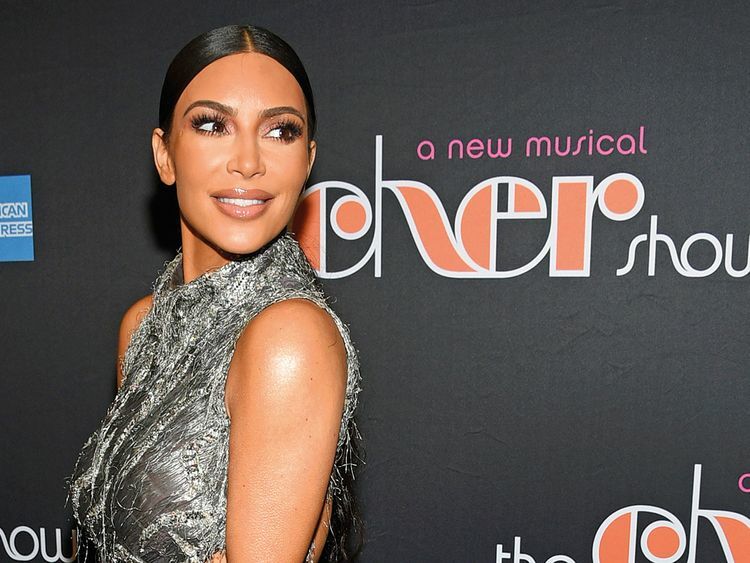 Since taking up the case of Alice Marie Johnson, a 63-year-old grandmother who was sentenced to life for a nonviolent drug offence, Kardashian has remained a fixture on the criminal justice reform circuit. She helped secure Johnson’s freedom, was involved in the case of Cyntoia Brown, who was also granted clemency, and advocated for the First Step Act, which reduces federally mandated minimum sentences. “It started with Ms Alice, but looking at her and seeing the faces and learning the stories of the men and women I’ve met inside prisons I knew I couldn’t stop at just one,” Kardashian tweeted to her millions of followers in September.